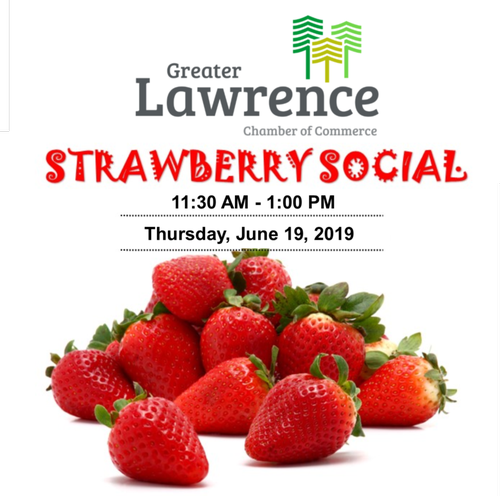 Join us for a fun afternoon of strawberry shortcake and socializing with our 2019 GLC Ambassadors! We want our GLC members and the community to be introduced to an amazing group of people that help the GLC. Thank you to Family Leisure for hosting our Strawberry Shortcake Social and we look forward to seeing everyone there.